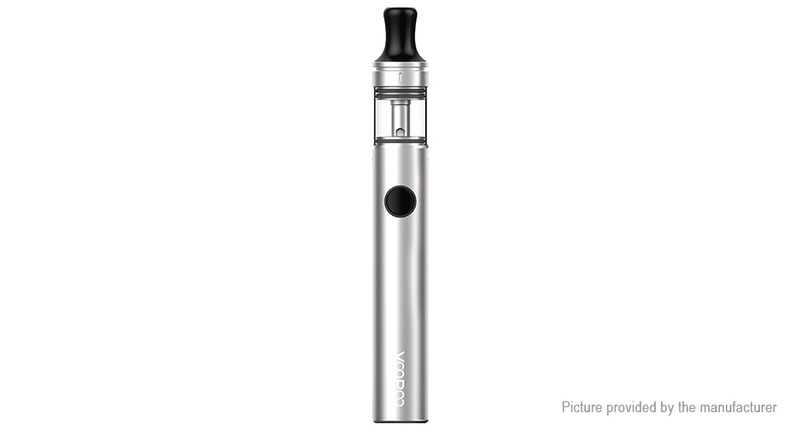 As the latest pen-style vape from VOOPOO FINIC series, the VOOPOO FINIC 16 AIO Pen Kit is a portable all-in-one pen-style starter kit with ergonomic design. The VOOPOO FINIC 16 comes with Ceramic YC-R2/YC-C coil for optimal flavor and massive clouds. Together with the GENE. chip, the VOOPOO FINIC 16 will bring you stable and safe vaping with multiple protections. And it also adopts a simple fire button, making the operation much easier. Just get the compact and portable VOOPOO FINIC for great vaping.